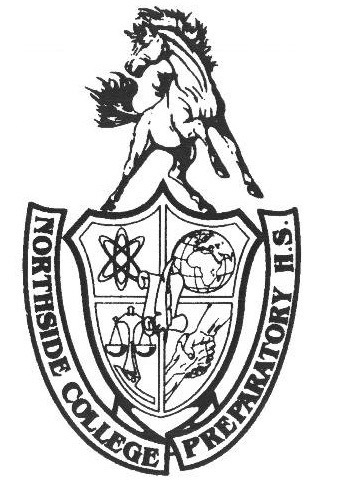 For most Northside students, college is the next step in life. While many students search for the perfect college and decide on a major, few think to consider alternatives such as taking a gap year, trying an apprenticeship, or even joining the military. A viable but often overlooked option is joining the United States Marine Corps (USMC). Joining the Marine Corps comes with a slew of educational opportunities and benefits. Enlistment in the USMC gives individuals access to college scholarships, such as the Pedro Del Valle Leadership Scholarship, Frederick C. Branch Leadership Scholarship, and Tuition Assistance - a program which covers 100% of a student’s college tuition and fees. Aside from providing a means for higher education, the USMC has several programs which provide individuals with marketable employment skills so that they may pursue a career after their service. This may include vocational and public speaking training for entry into sales, education, and an assortment of other careers or technical skills to enter fields in engineering and technology. Additional benefits include retirement benefits, 30 days of paid vacation annually, access to low-cost life insurance, and discounts on commercial travel and other services. The United States Marine Corps is a legitimate option for many students. The USMC is a pathway to service while allowing the option for individuals to pursue higher education and career training. For more information, visit https://www.marines.com/.